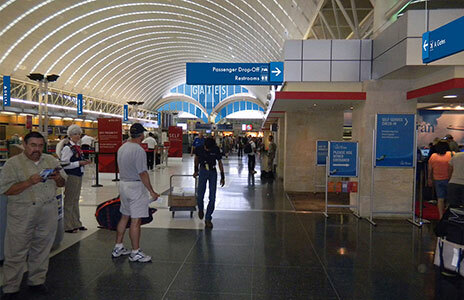 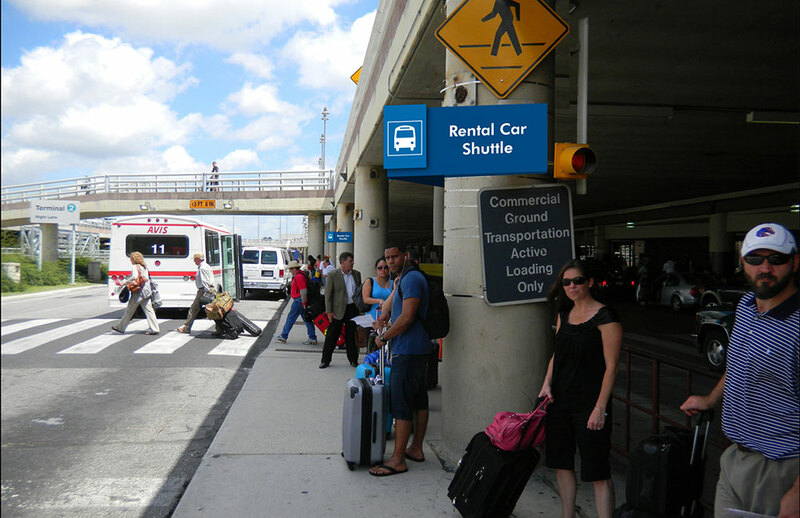 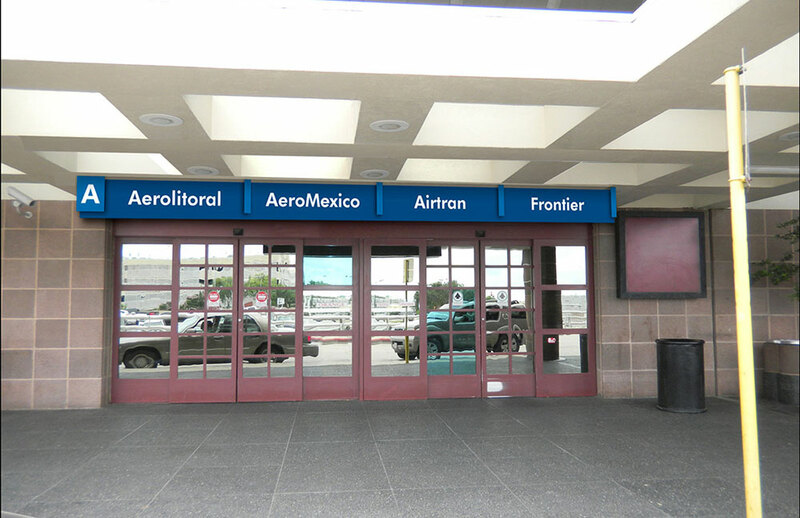 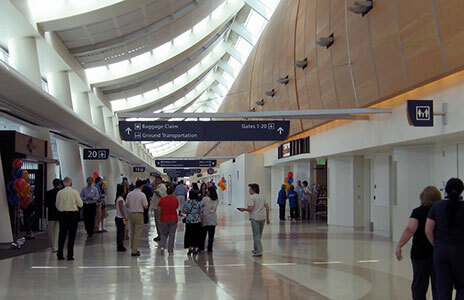 San Antonio International Airport is currently in the process of expanding and renovating its terminal facilities. 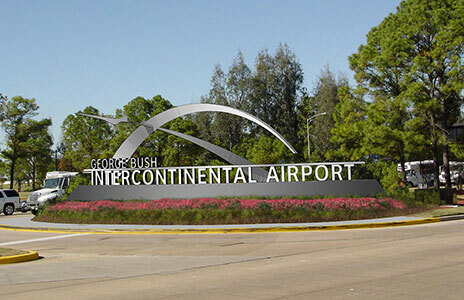 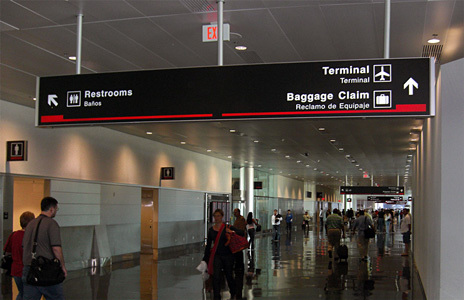 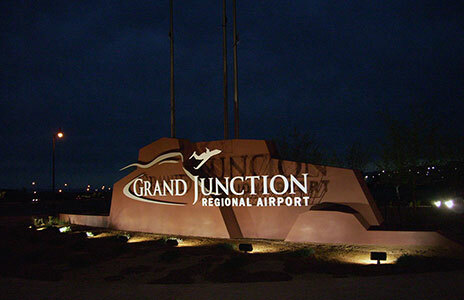 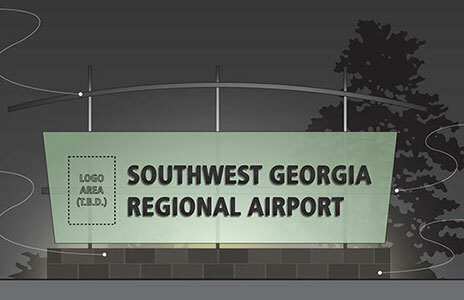 With the addition of a completely new “Terminal B” facility, the Airport’s wayfinding nomenclature system shifted to a new alpha designation, which in turn created a need to convert the existing “Terminal 1” to “Terminal A.” Using a new signage system previously established by the Airport’s Wayfinding & Signage Master Plan (and already implemented in the new Terminal B), Labozan Associates created a Wayfinding Plan document specific to converting the Terminal A facility to the new graphic and fabrication standards. 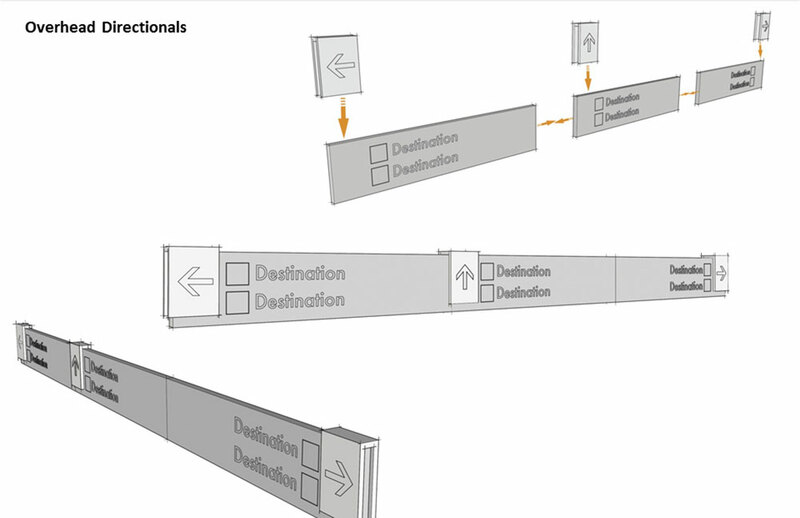 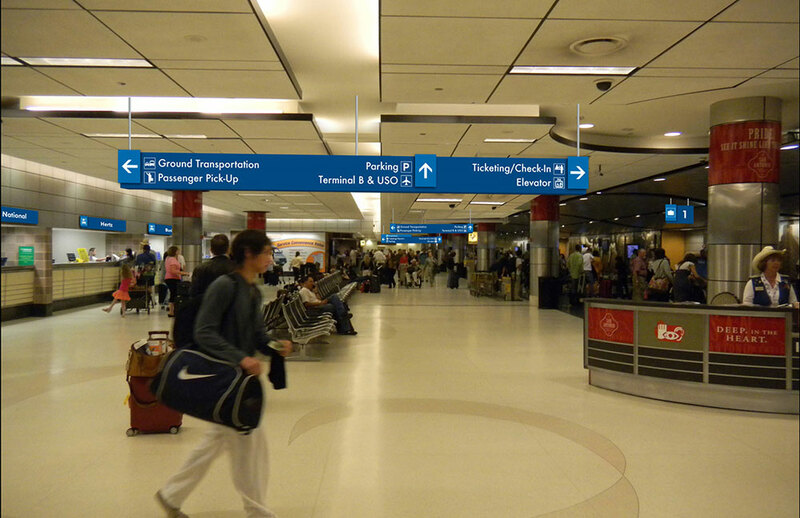 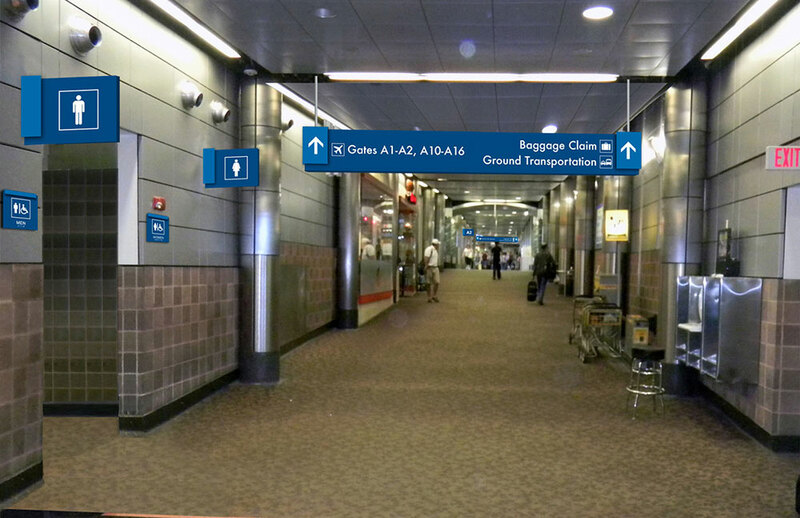 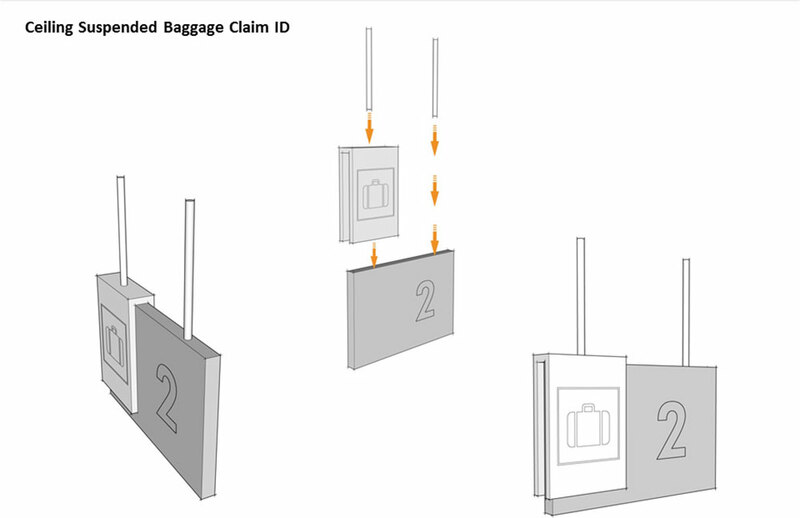 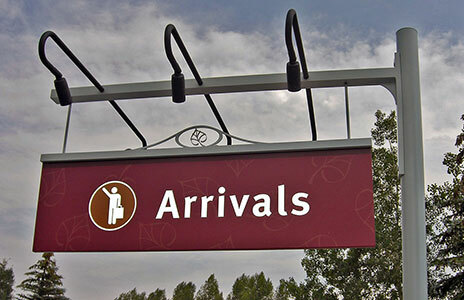 The Wayfinding Plan document includes all documentation and re-design implementation standards for the existing wayfinding signage system, and is now completely compatible with the rest of the Airport’s new wayfinding system. 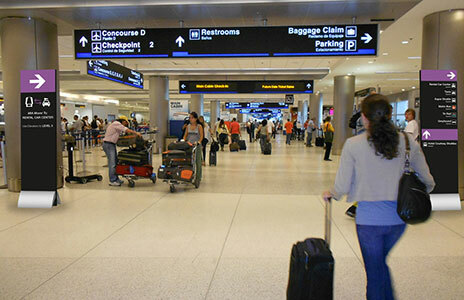 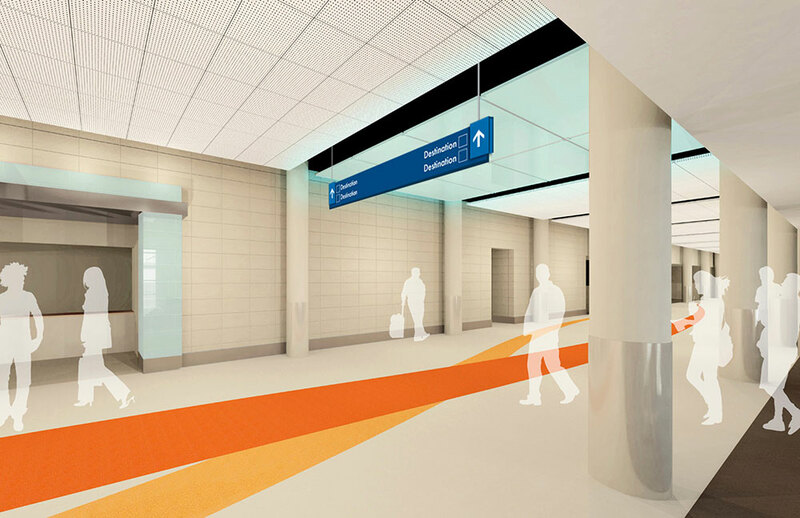 With the overhaul of the Terminal A wayfinding system, the Airport also requested that conceptual design options be developed for identifying its security checkpoint area with a complementary set of environmental graphics. 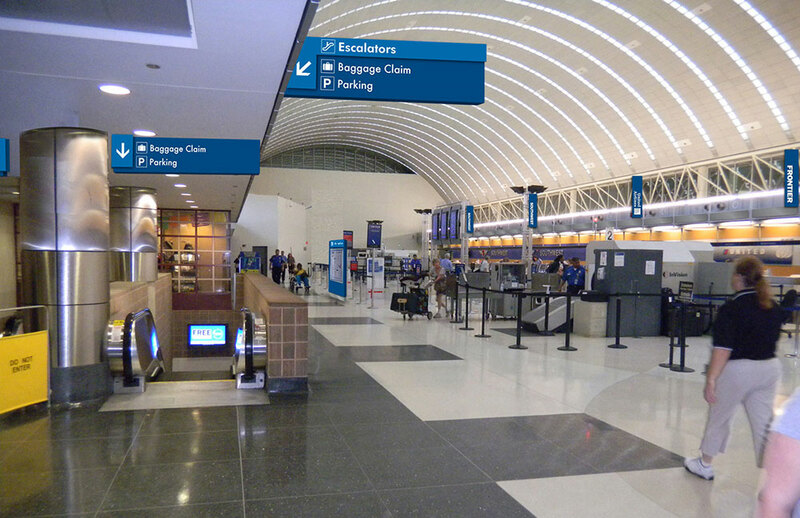 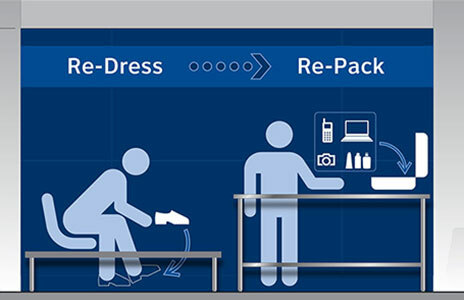 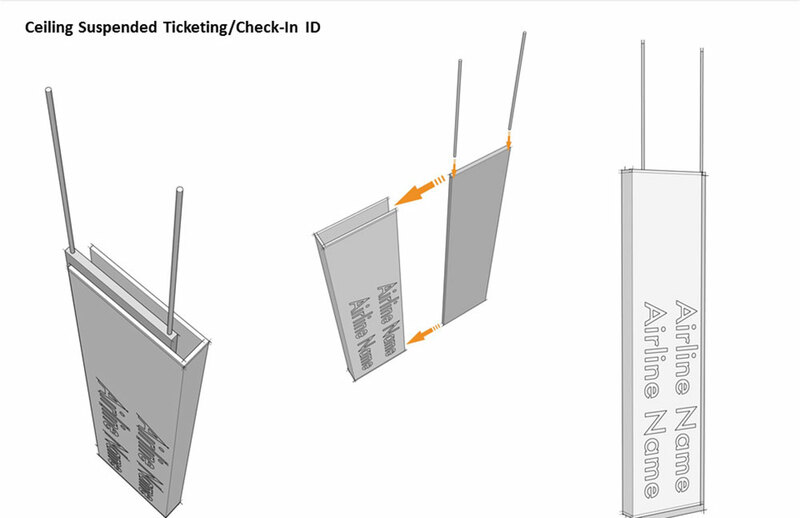 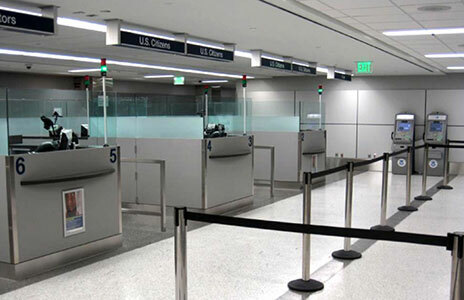 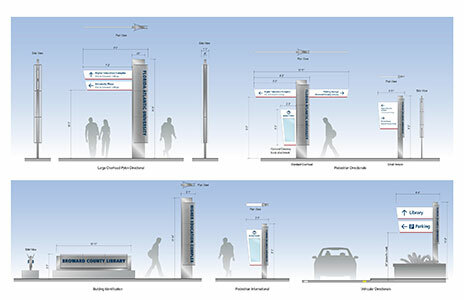 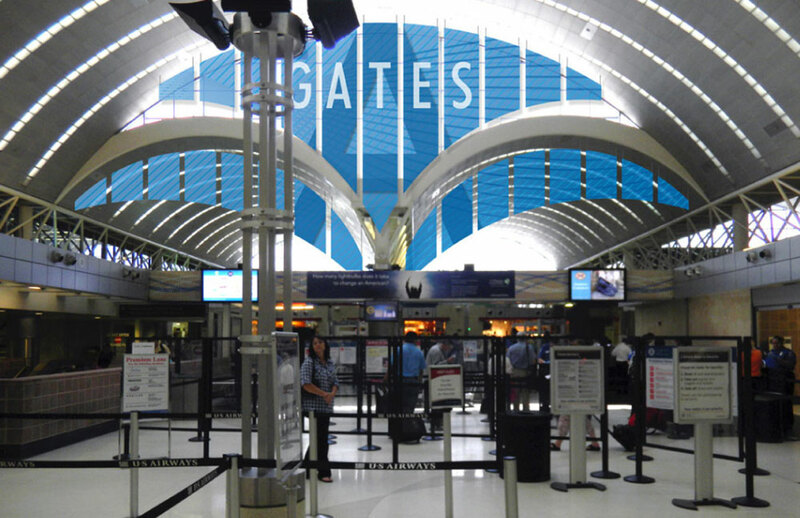 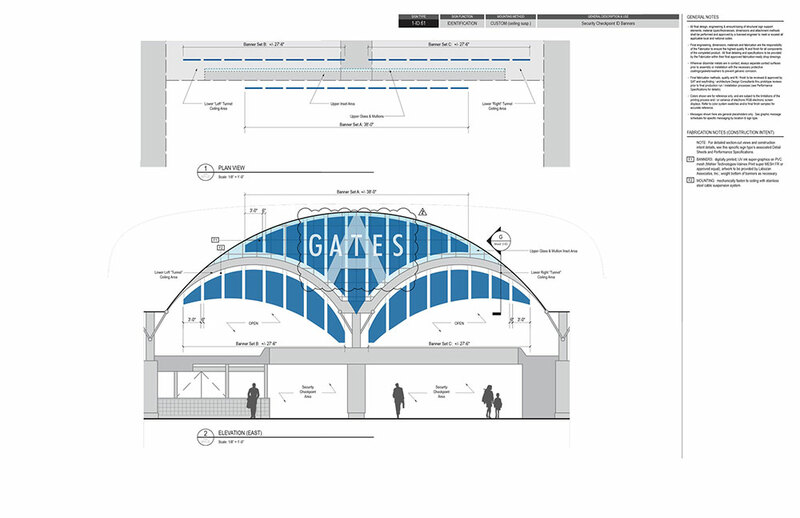 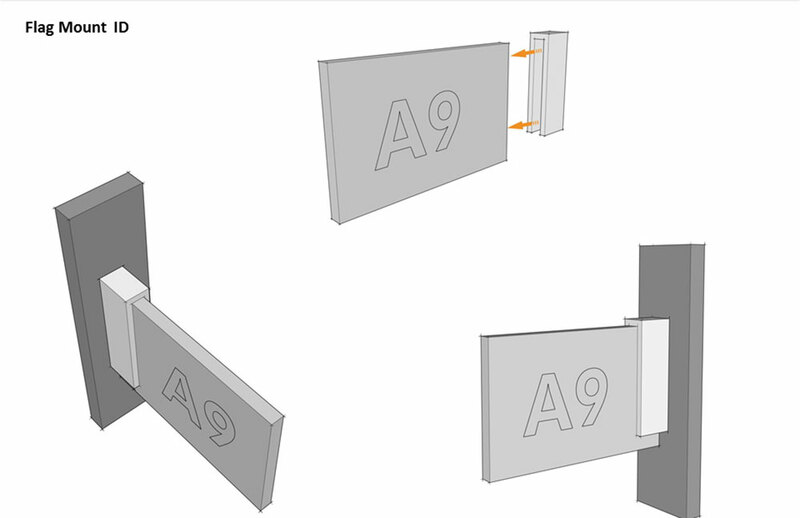 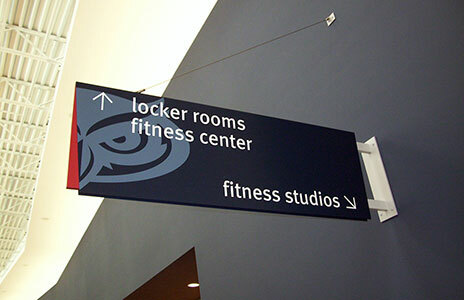 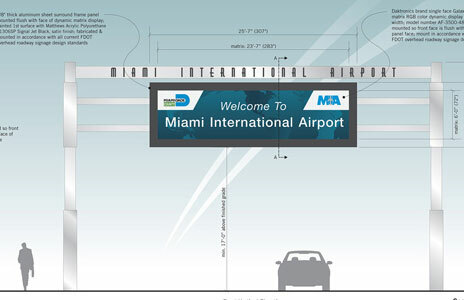 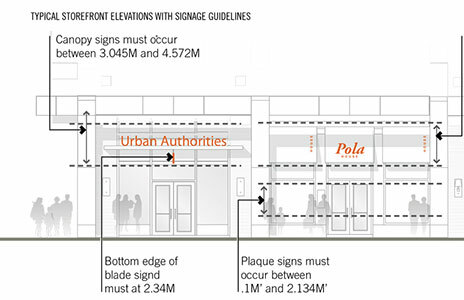 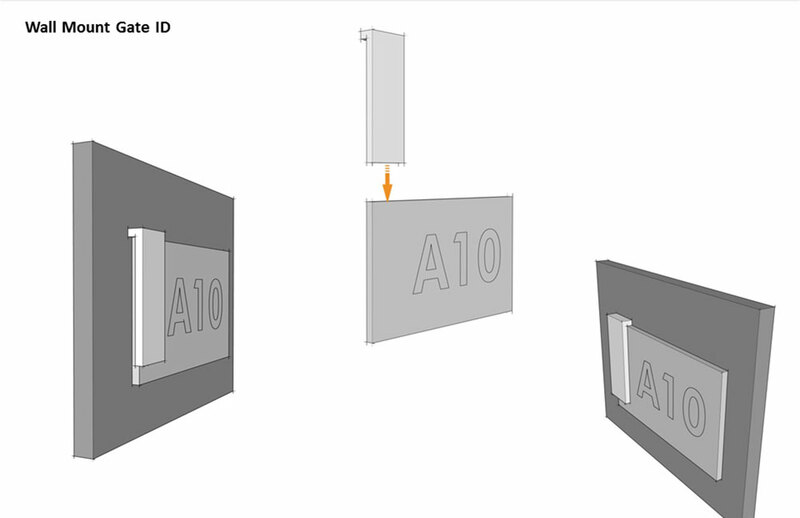 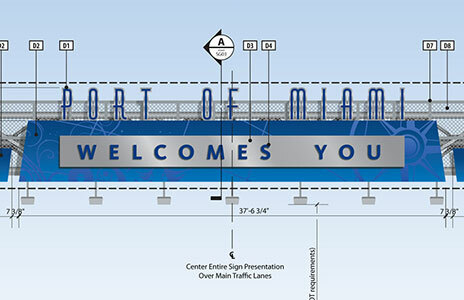 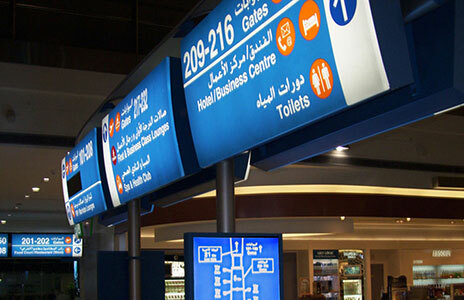 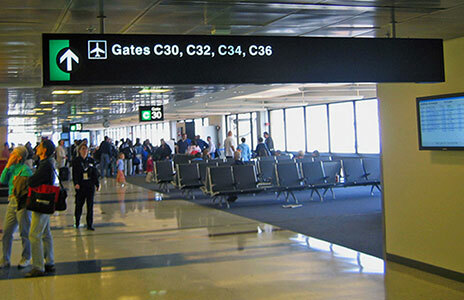 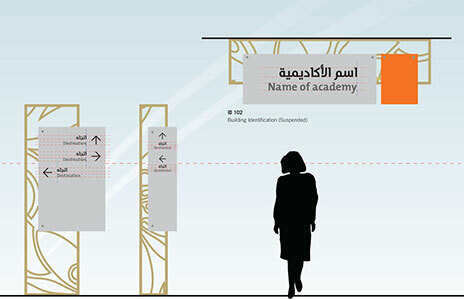 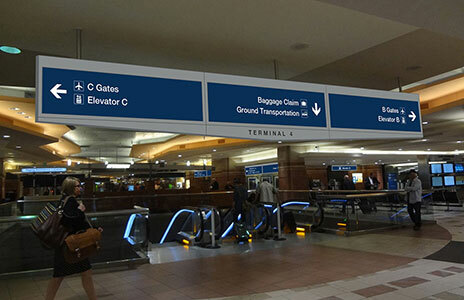 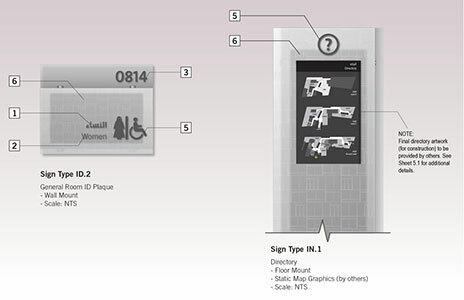 The environmental graphics are intended to draw attention to the security checkpoint from a distance with attractive graphics, while remaining graphically complementary to the new wayfinding system.